Super Hot!!! 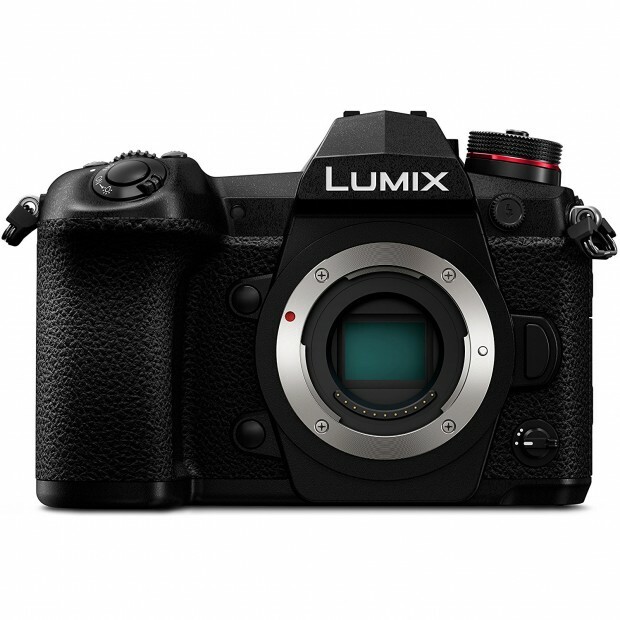 Samyscamerainc has a great deal on the Panasonic Lumix DC-G9 for only $1,099.99. This is an open box model like new condition. It is sold for $1,497.99 at Amazon/ B&H/ Adorama. There is only a few left.